Date: May 11 2019, 9 a.m. - 5 p.m. 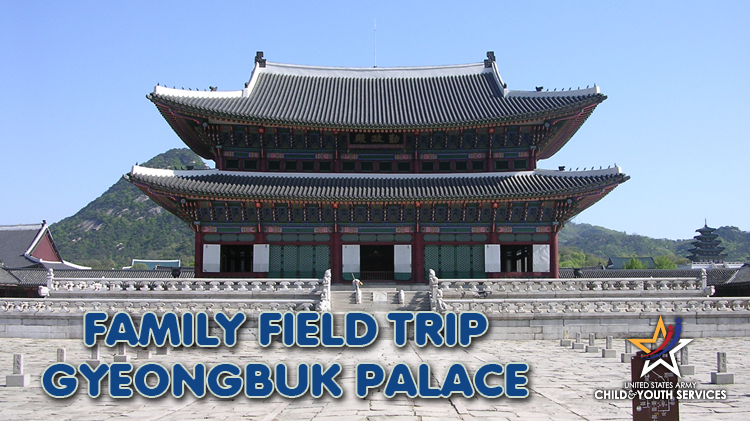 Built in 1395, Gyeongbok Palace, located in Seoul, was the main royal palace of the Joseon Dynasty of Korea. In present day, the palace is open to the public and holds the National Folk Museum of Korea and traditional Korean gardens. Voted by Seoul residents, urban planners and architects as the most scenic location in Seoul, this is one of the most popular destinations for tourists in Korea.